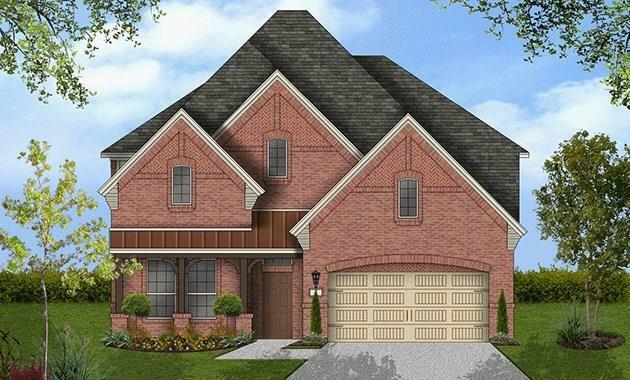 MLS# 13963388 - Built by MHI Plantation Homes - CONST. 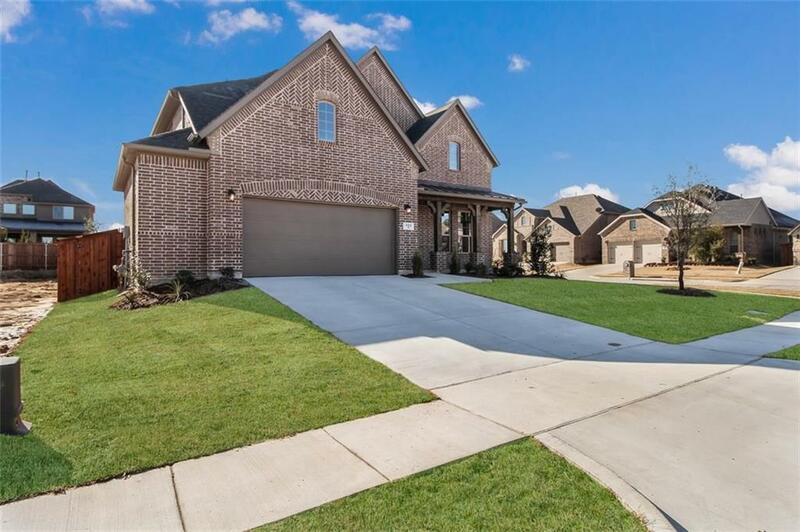 COMPLETED Jan 31 ~ Situated on a corner lot, this gorgeous 4-bedroom home welcomes you with an inviting front porch. The open-concept living area includes a stunning kitchen, family room, and dining room. The chef's kitchen has 42 inch cabinets, granite countertops, tile backsplash and stainless-steel appliances. The downstairs also comes complete with a large study and a secluded master retreat. 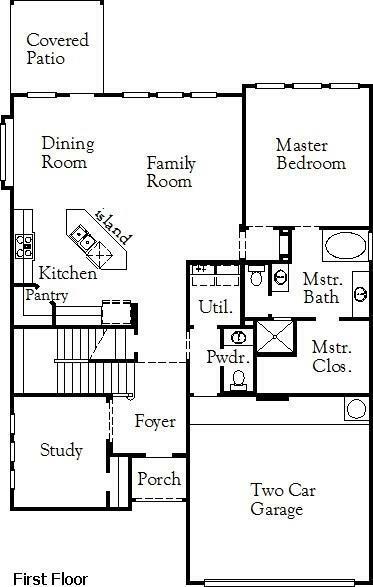 The second floor features 3 bedrooms, a bathroom, and a game room. Enjoy and entertain family and friends on the Texas-sized covered patio in the oversized backyard with an outdoor kitchen. 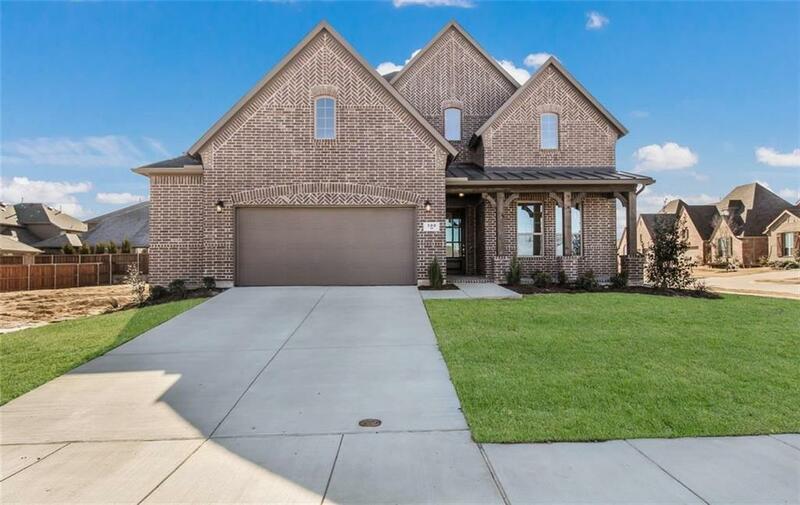 Come visit this amazing home with upgrades galore! !